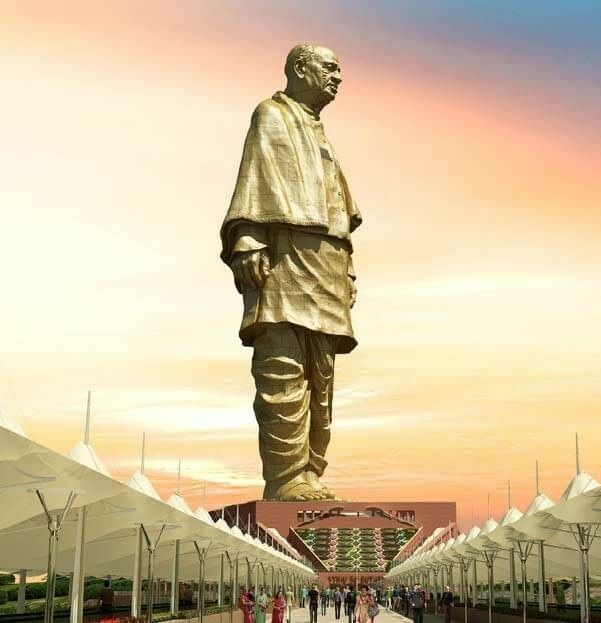 Narendra Modi’s dream project of having world’s tallest statue of Sardar Vallabhbhai Patel in Gujarat is almost complete. Titled as the ‘Statue of Unity’, the sculpture showcases distinctive features. Honorable Prime Minister will be inaugurating the statue on October 31st and hopes that the new attraction will lure scores of tourists to Gujarat. PM Modi expects that stature of the prominent leader, also known, as the ‘Iron Man of India’ will boost Gujarat tourism. A viewing gallery perched at a height of 153 m is the center of attraction and beguiles with offering panoramic views of the Sardar Sarovar Dam, the Vindhya and Satpura mountain ranges and so on. The 182 m high statue commemorates the role of Sardar Vallabhbhai Patel, India’s first Home Minister, in uniting the princely states into the Indian Union post partition of 1947. Comparing it with China’s Spring Temple Buddha, the statue is 29m taller than the world’s current tallest statue which is 153m high. Also, the statue is twice as high as the 93 m Statue of Liberty in New York. S.S. Rathod, Chairman and Managing Director of Sardar Sarovar Narmada Nigam Limited (SSNLL), informed a group of journalists that currently final touches are been given to the viewing gallery which is located at the chest of the statue, 153 m high. 200 visitors can be accommodated in the gallery at once. S.S. Rathod is supervising the project. According to a state government official, it is estimated that the statue may boost the tourism by luring at least 15,000 tourists a day. Also, in this way, the Statue of Unity will emerge as the most visited places in India. Nestled at the Sadhu Bet Island on the Narmada River, 3.2 km downstream of Sardar Sarovar Dam, the statue is being built at an expense of 2,839 crore INR. Reckoned as one of India’s major attraction, the 1,201 m long concrete gravity dam also serves as largest water resource projects in the country. As per Rathod, 3,400 laborers and 250 engineers are working hard day and night on the exterior and interior of the project. Two high-speed lifts and a garden are the part of the project. The lifts will be used to carry 40 people to the viewing gallery simultaneously. A museum and light and show portraying the life of Sardar Vallabbhai Patel are an added plus. The 306 m walking way which leads to the ‘Statue of Unity’ is being adorned with Marble flooring. For the ease of the specially-abled people and senior citizens, a moving walkway is an add-on in the project. Visitors can also engage themselves in taking selfies at a selfie point which is being allocated in close proximity to the statue. Construction of a shopping center is also in progress. Rathod assured that rest of the work will be completed before the inauguration. Reinforced concrete is used in the core of the statue. Also, 553 bronze cladding panels are used on its surface, with each panel consisting of 10-15 micro panels. The direction of the statue was finalized after a shadow analysis was conducted. As a result of the analysis, it was decided that the ‘Statue of Unity will face southeast so as to retain ample sunshine for the maximum time. R.G. Kanungo told that the distinctive location of the statue will aid in boosting eco-tourism. 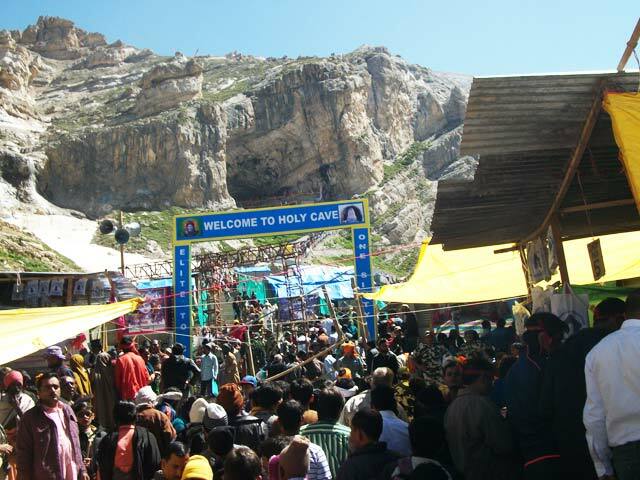 Two tent cities with 250 tents and a three-star hotel with 52 rooms are currently being constructed to accommodate the tourists. Further, hills adjoining the statue are being given a new look similar to the ‘Valley of Flowers’ by planting a number of flowers. Interestingly, the statue is able to withstand severe earthquakes and severe wind velocity. Larsen & Toubro started the construction work in December 2014 and was to finish the project within 42 months. However, the deadline was extended by another four months due to the critical design phase which took a bit longer than expected, as informed by Kanungo.